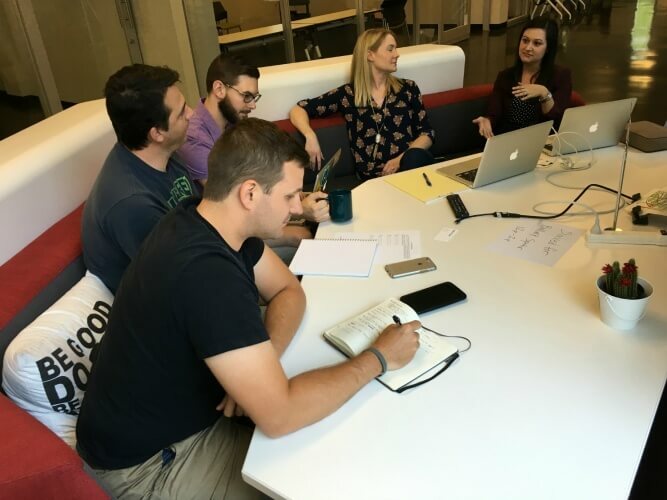 First Place, the nation’s first housing project for adults with autism, and CO+HOOTS co-working community are partnering to support diversity in business. 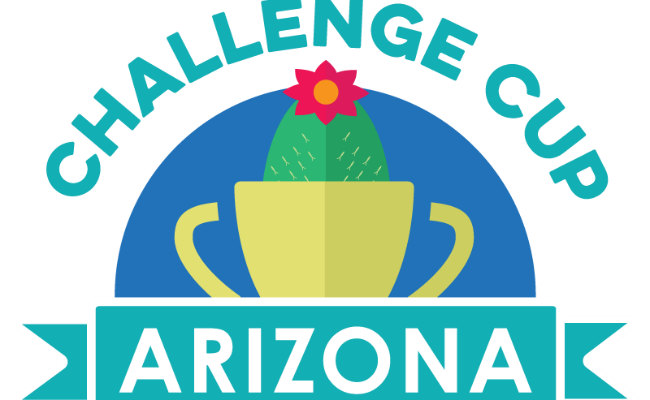 The Arizona Commerce Authority is accepting applications for its Spring Innovation Challenge 2017, a competition that helps early-stage tech companies. 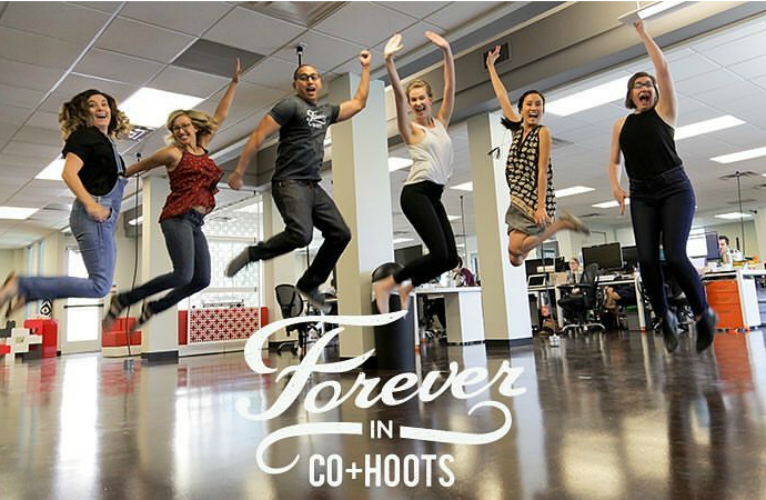 Join central Phoenix’s first coworking community, CO+HOOTS, for their six year anniversary party this Friday, Sept. 30 at their new midtown location. 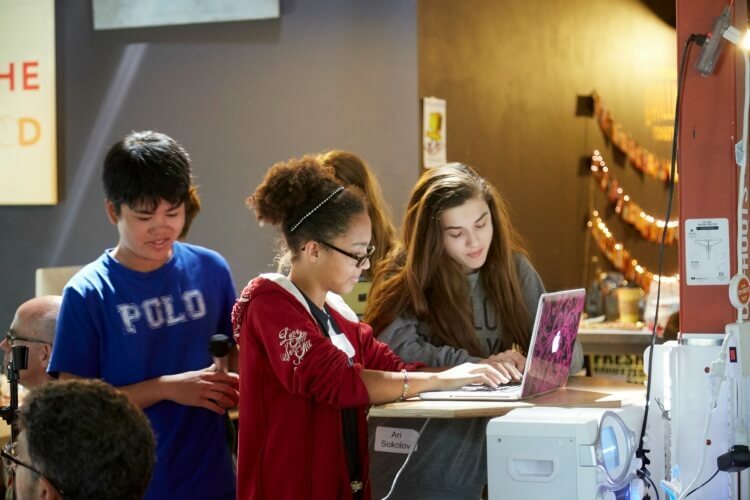 50 Phoenix middle and high school students will participate in the pitch event Aug. 26-28. 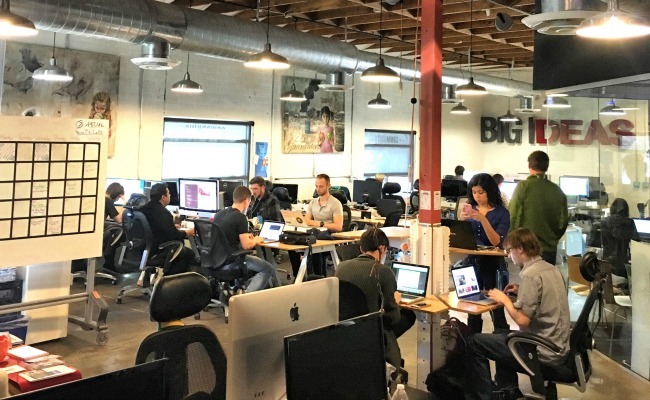 It will be the first youth startup weekend held in the southwest. 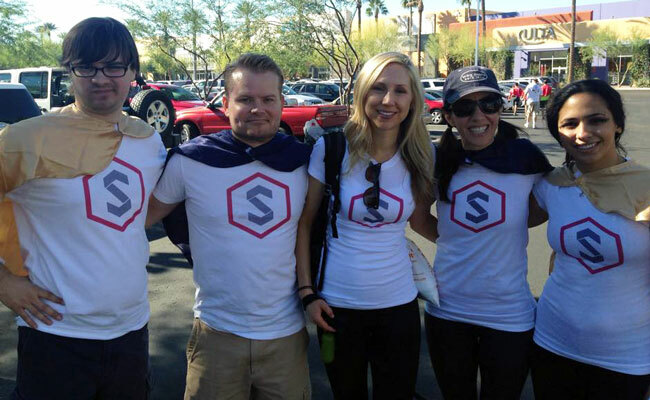 Phoenix entrepreneur hub, CO+HOOTS, has partnered with national law firm, Ballard Spahr, LLP to help the local entrepreneurial community. The co-working community will partner with local company Kayson to help parents integrate work life with family life. 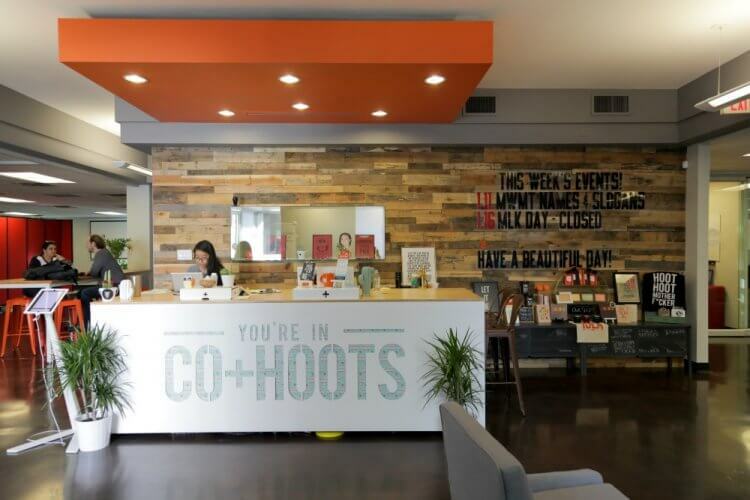 Local coworking space and entrepreneur collaboration hub, CO+HOOTS, seeks community support to meet goals of moving to a larger location in Midtown. 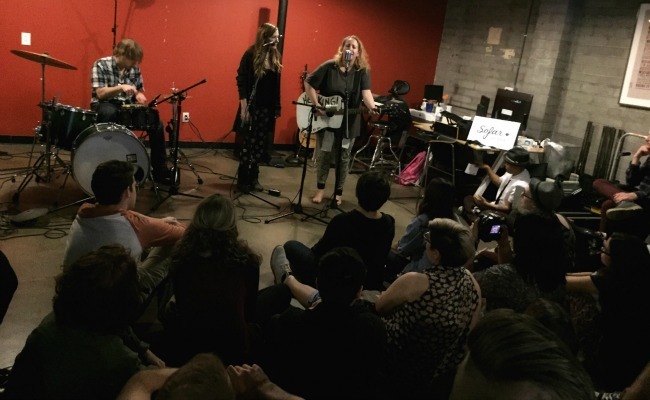 CO+HOOTS and startup incubator 1776 bring the Challenge Cup global pitch competition to Phoenix this Saturday evening at The Newton. Local mastermind group provides support and resources for everyday challenges of entrepreneurs.